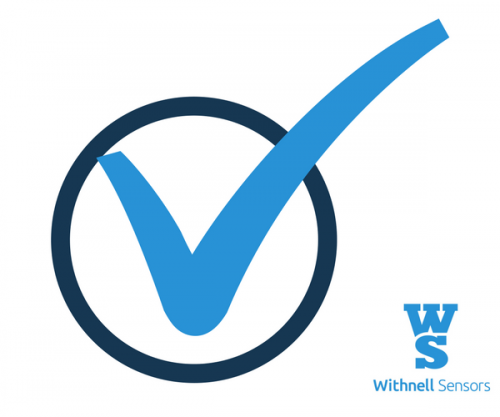 Withnell Sensors claims success and valuable learnings from their first independent customer audit. 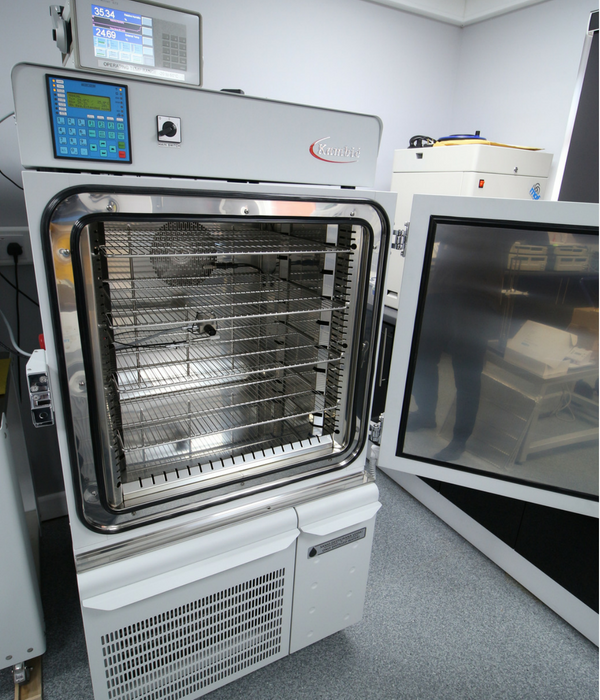 Conducted by internal auditors from one of the world’s largest Pharmaceutical Manufacturers and supported by the Withnell Sensors quality department it was concluded an overall success by both parties. A full day was taken to assess the overall quality structure as well as technical competence and capability. Samantha de Freitas, Quality Manager has experience with auditing from her previous role and discussed this visit with us ‘We are always welcoming of customer feedback so it was great to have the audit team on site for the day. It gave us a great opportunity to build some positive relationships and most importantly we were able to consider some improvements that will benefit other customers too’. 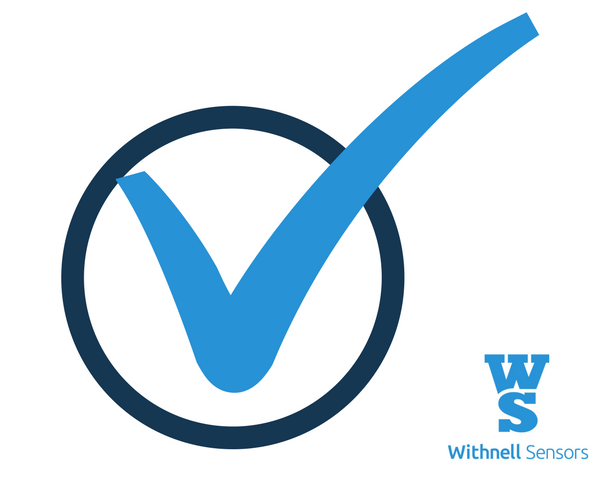 The audit also helped to secure a place for Withnell Sensors on the approved supplier list of this multi-national organisation which is a positive boost for the Withnell Sensors team. 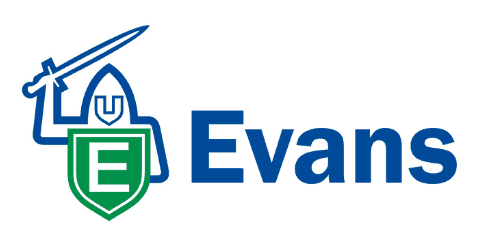 Philip de Freitas, Sales Manager was very pleased with the findings ‘We understand that these visits are an integral part of the management system and it was a pleasure to benefit from the experience of such an established organisation. Of course we were also pleased that our systems met with their approval and enjoyed gaining some positive feedback’. Of course improvements can always be identified and Withnell Sensors were proactive in adopting the suggested actions, the Technical Manger confirmed ‘It is naive and almost arrogant to believe that no improvements will be found during audits. After all that is why they are conducted in the first place-It all comes down to how you act upon the feedback. We are happy to learn from these visits and improve on our already high standards’. The audit process re-affirms the high standards that are to be expected of any UKAS accredited system, Withnell Sensors auditing cycle remains continuous both internally and externally. External audits should be scheduled with the Quality department, if you have reason to request an on-site audit then contact us to begin the process.